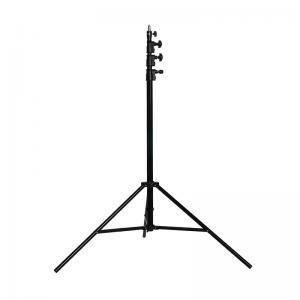 The Baby Boomer™ mini boom arm attaches to the top of your heavy-duty light stand. 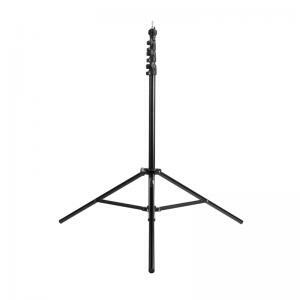 Allowing for both offset mounting and extension of your flash unit a full 8" out from the top of the stand mount. 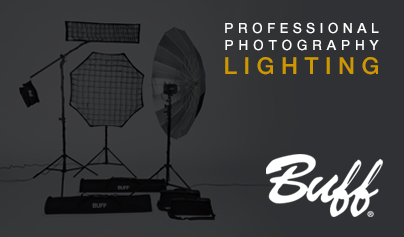 Whereas standard, upright mounting gives only a few degrees of adjustment, the Baby Boomer™ provides clearance from the stand so that your flash unit and accessories can be angled and tilted over a much broader range. Please note this will not allow for a further tilt when combining the Beauty Dish with either an AlienBees™ or DigiBee.